A place where your residential space awaits! 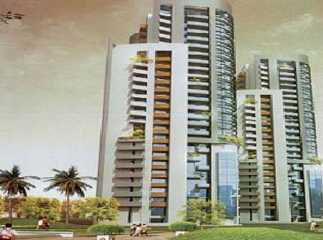 Noida is a fabulous city and a well-known part of the National Capital Region that is loved by many. There is something about this city that cannot be explained, but only experienced! As the real estate market in Noida is booming today, constant development can be seen in plenty of the localities and Sector 107 is one fine example. 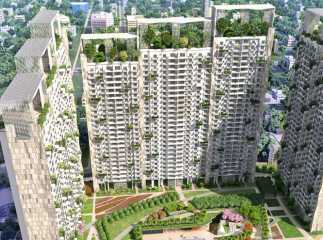 Property in Sector 107 Noida is available in plenty and you can conveniently choose from 3BHK, 4BHK and 5BHK apartments, villas and more. 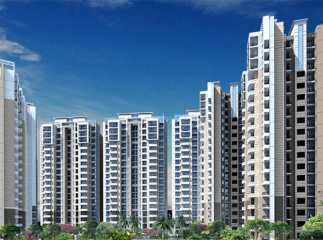 However, picking the right real estate company and project from the wide range of Residential Projects in Sector 107 Noida is crucial in order to purchase a residential space that is worth your savings for a new luxury apartment. 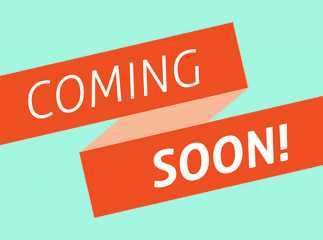 You can also choose between upcoming residential projects and ready to Move Projects in Sector 107 according to your budget and requirement. It goes without saying, a purchase at this locality is a purchase like no other!